Beef wellington served with seasonal vegetables and mashed potatoes for $26. Reservations are encouraged from 4 to 7pm. To make a reservation, call 406-837-2004. Walk-ins are welcomed, but based on availability. 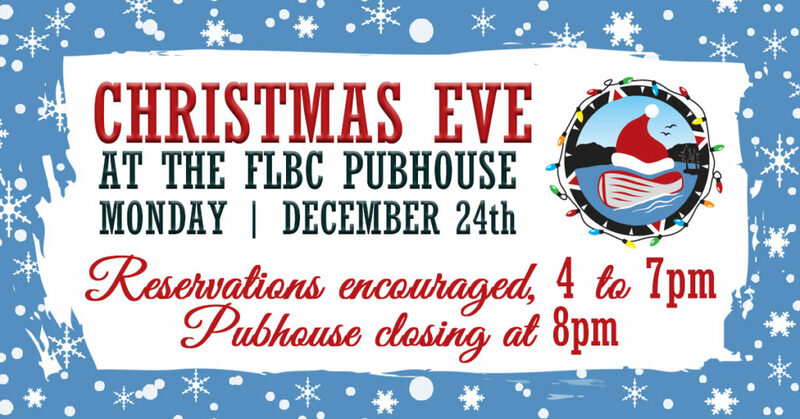 The Pubhouse will be closing at 8pm on Christmas Eve and we will be closed on Christmas Day.  Normal hours will resume on Wednesday, December 26th. 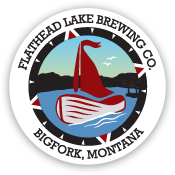 Happy Holidays from all of us at the Flathead Lake Brewing Co. & Pubhouse!